TLC offers a comprehensive range of maintenance and fit-out services for Narrowboats & Cruisers, everything from a full fit-out to replacing a washer. 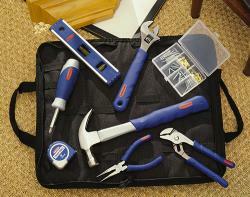 Focusing principally on Plumbing, Electrics, Carpentry, Tiling etc. - we cover almost every area of maintaining or enhancing your pride and joy - and for the few areas where we can't help, click on the 'Other People' button on the left. Boat Fitting. 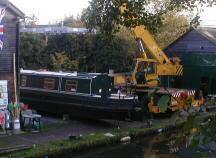 New shell for fitting or old boat in need of updating - bring her to us, discuss your vision and we'll do the rest! Stand-alone Projects. Stove installation, cratch-boards, cabinets or doors - we can do it!